Happy new year! 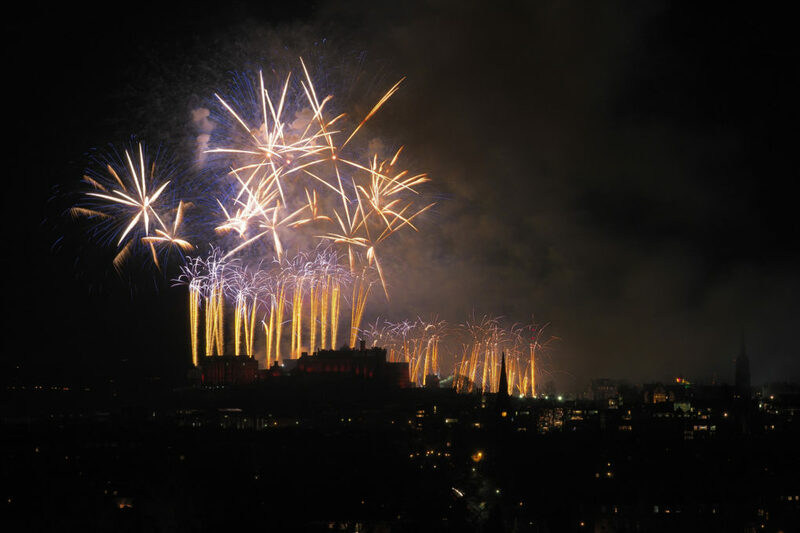 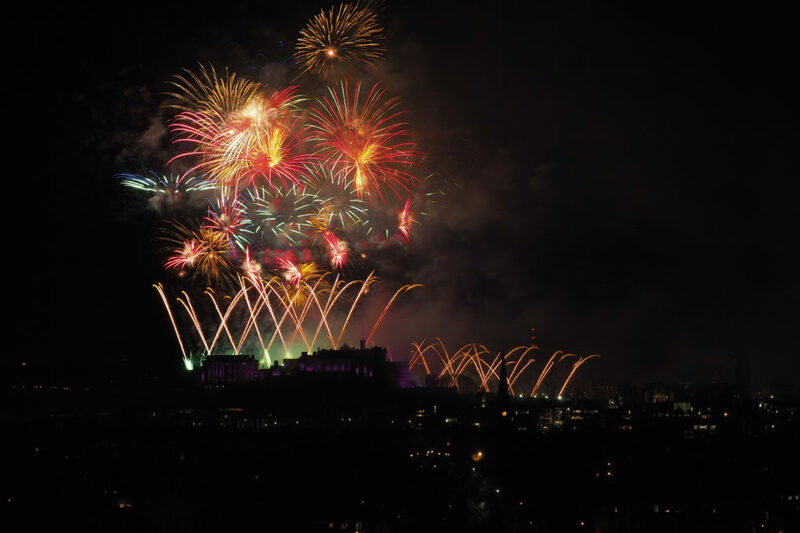 I saw the year in from Blackford Hill looking at the fireworks over Edinburgh Castle. 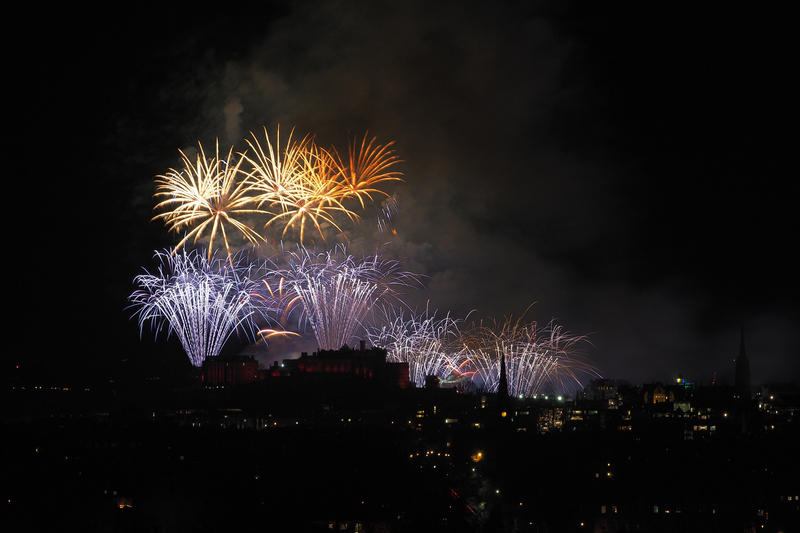 Watching folks arrive was almost like a scene from Lord of the Rings – this line of torch lights processing along the hillside track, reminiscent of the last march of the Elves. 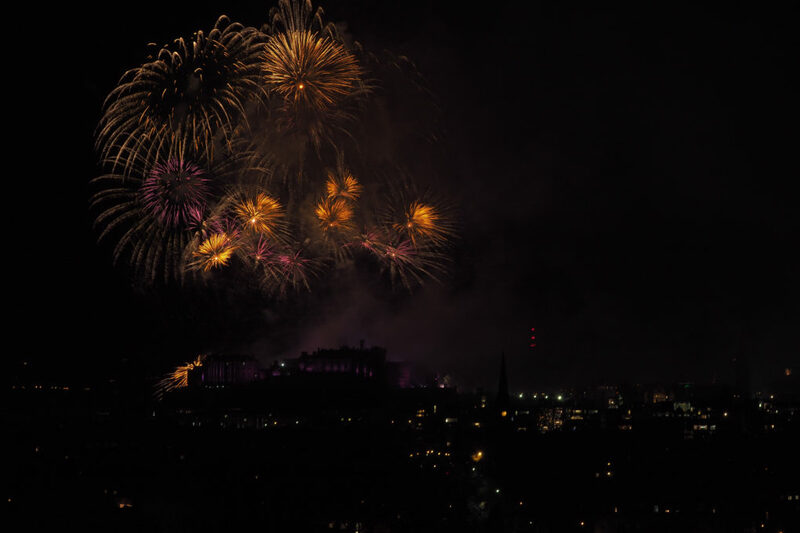 This entry was posted in daily, Landscape, night, photos, Scotland, Social Commentary, urban and tagged 2016-2017, colour, Edinburgh, fireworks, Hogmanay, light, photography, photos, video.